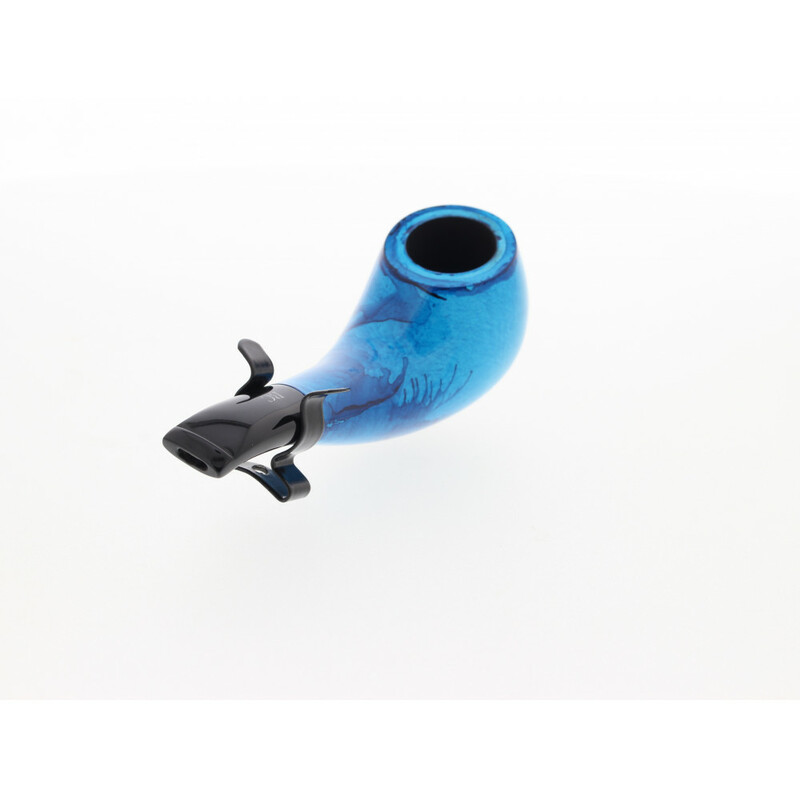 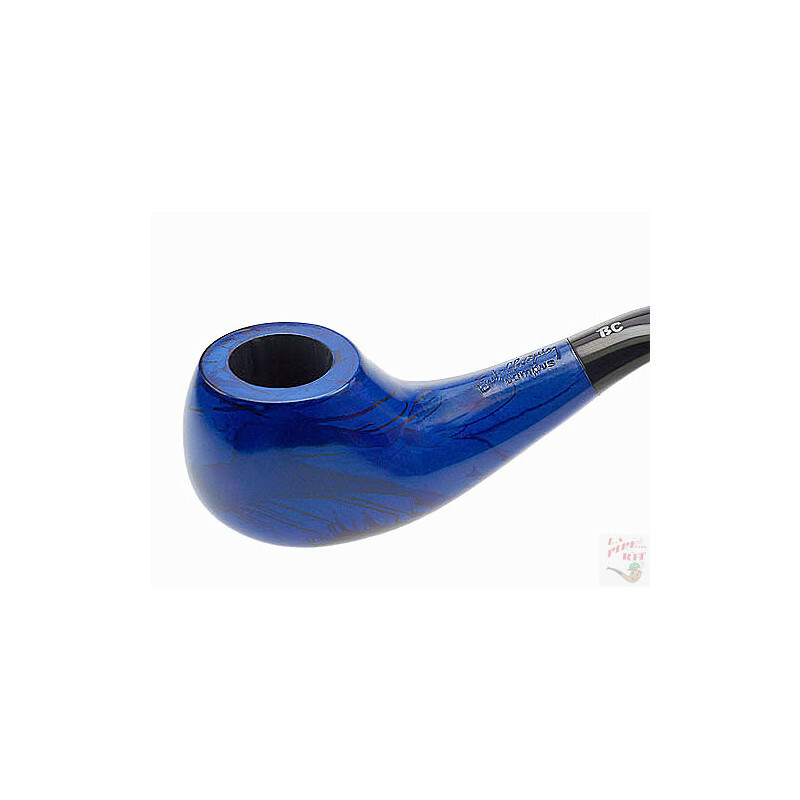 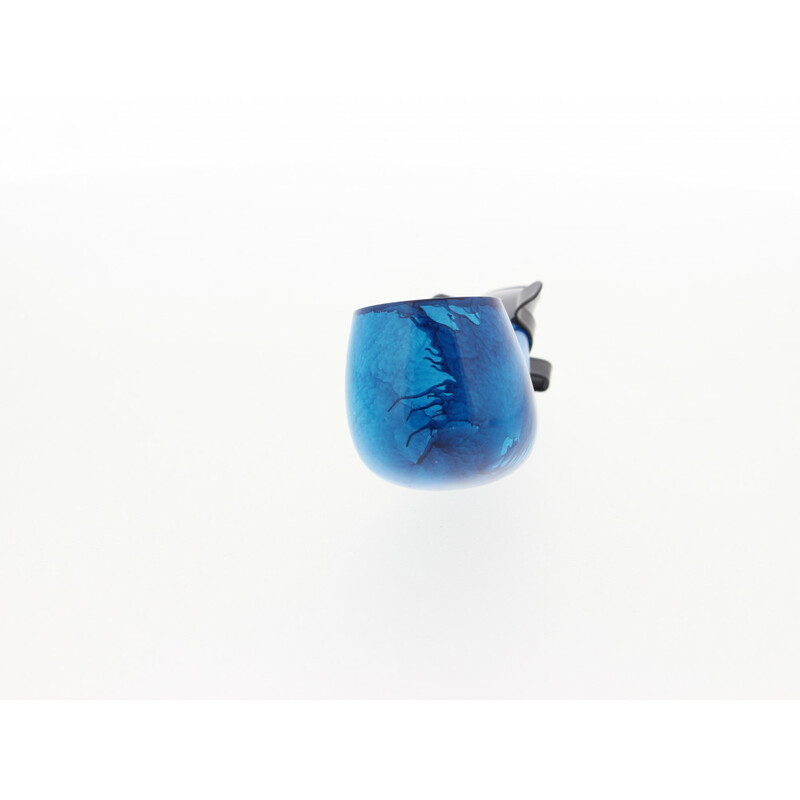 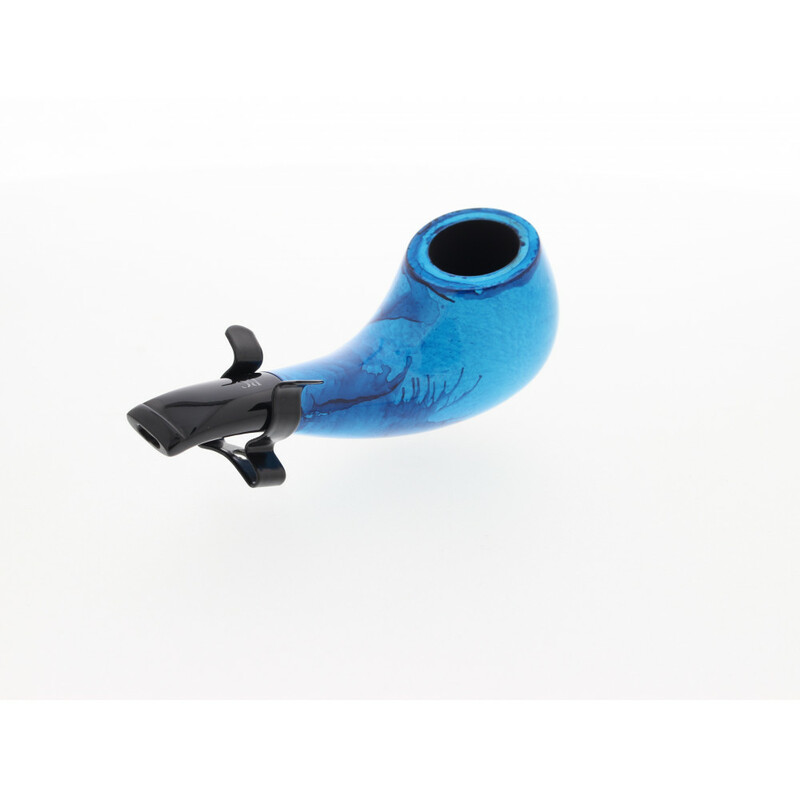 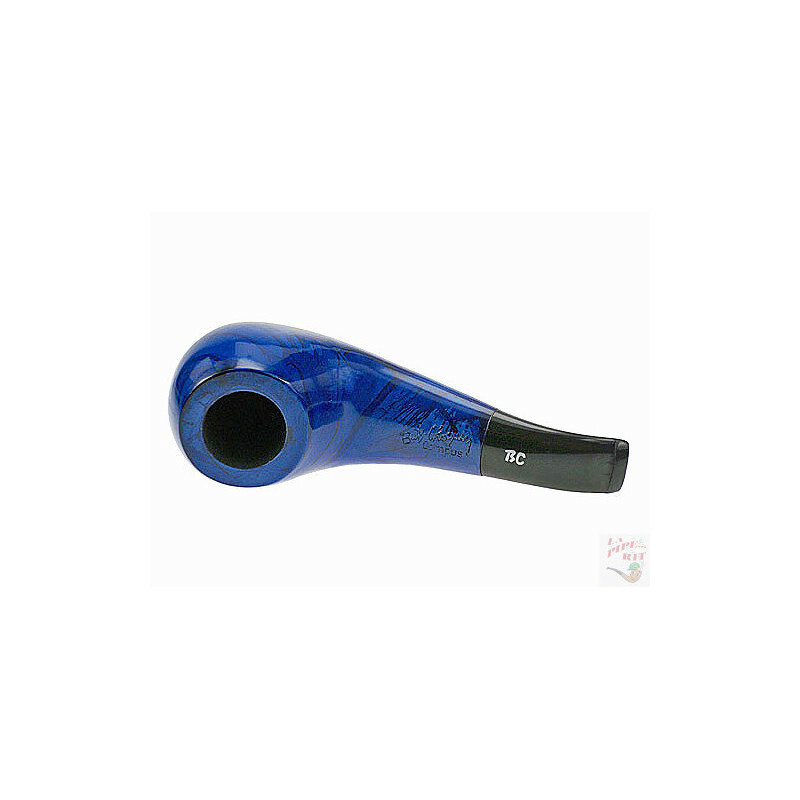 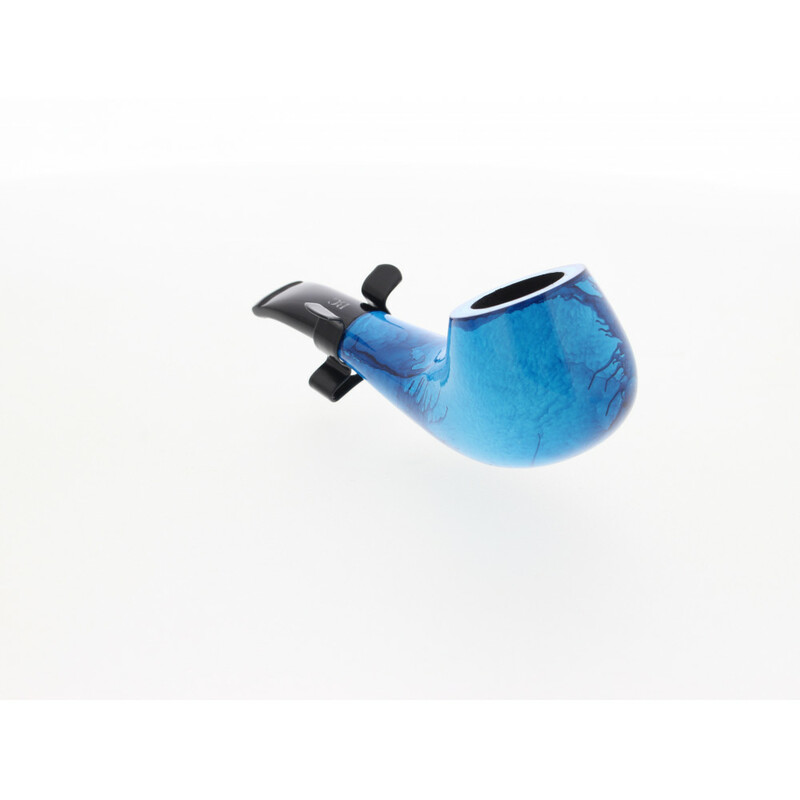 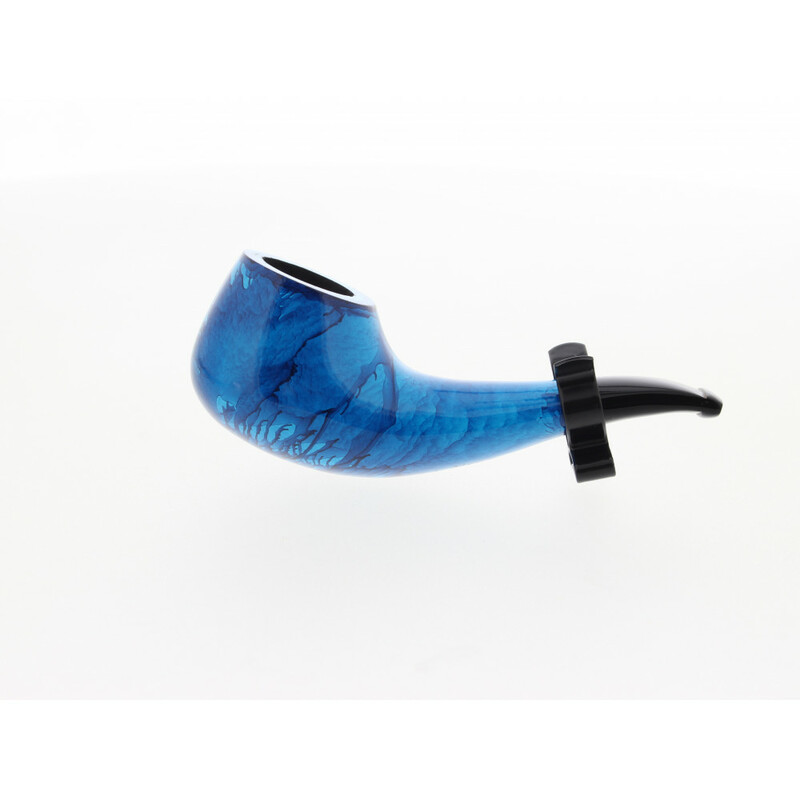 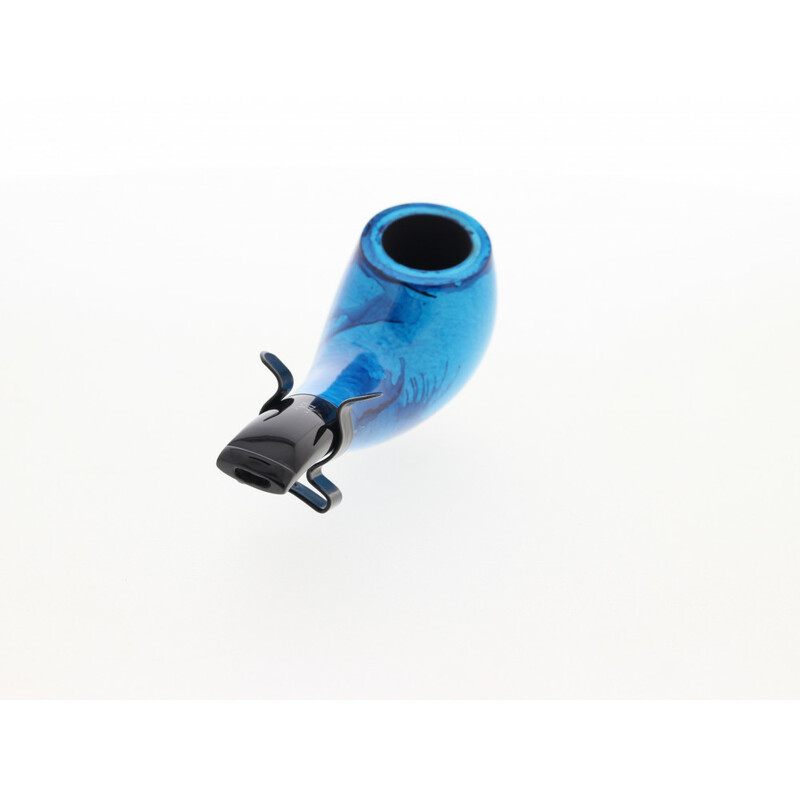 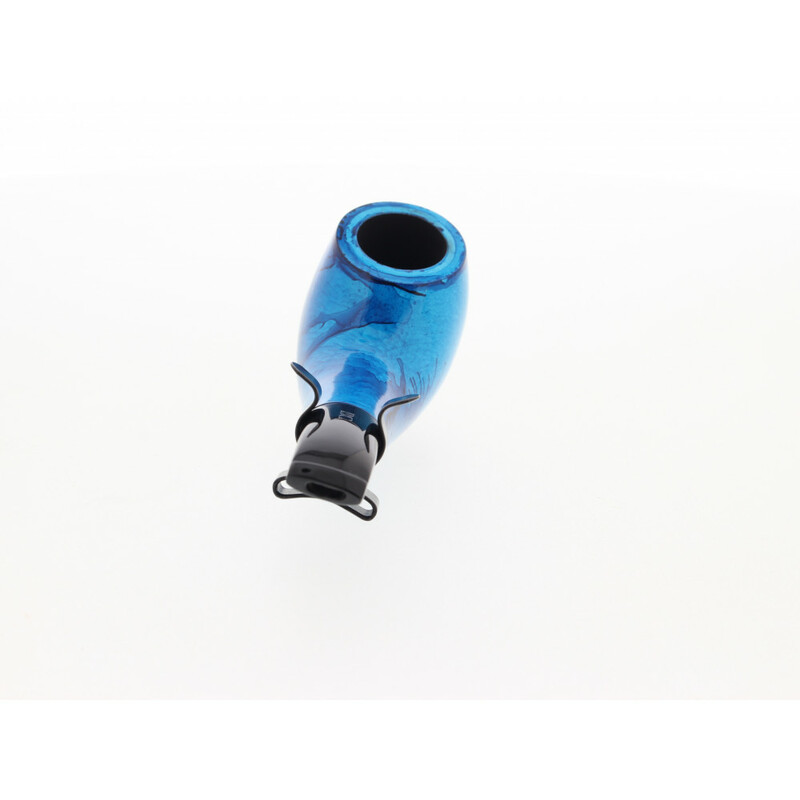 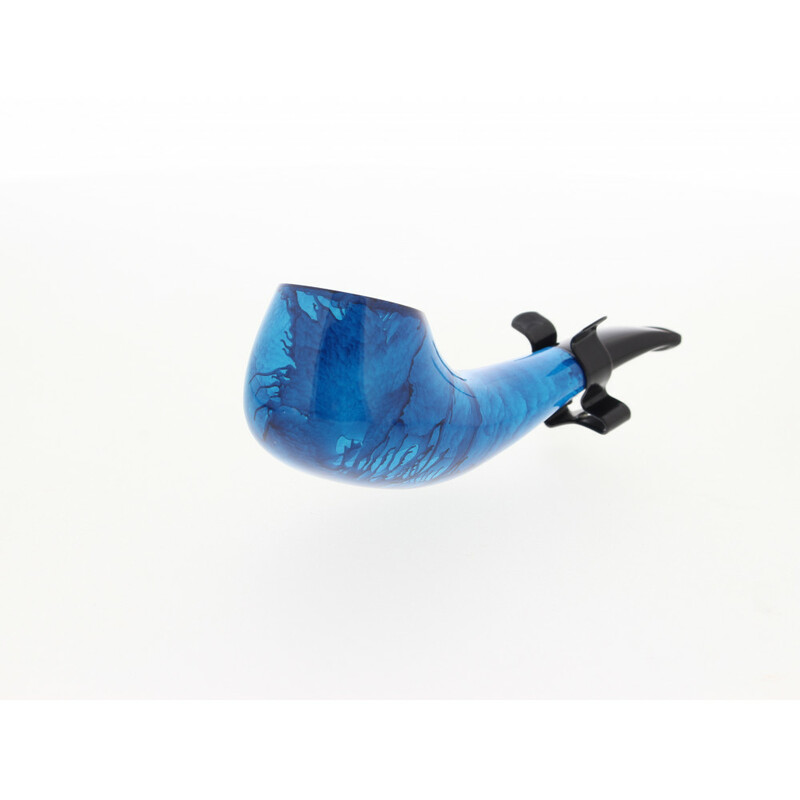 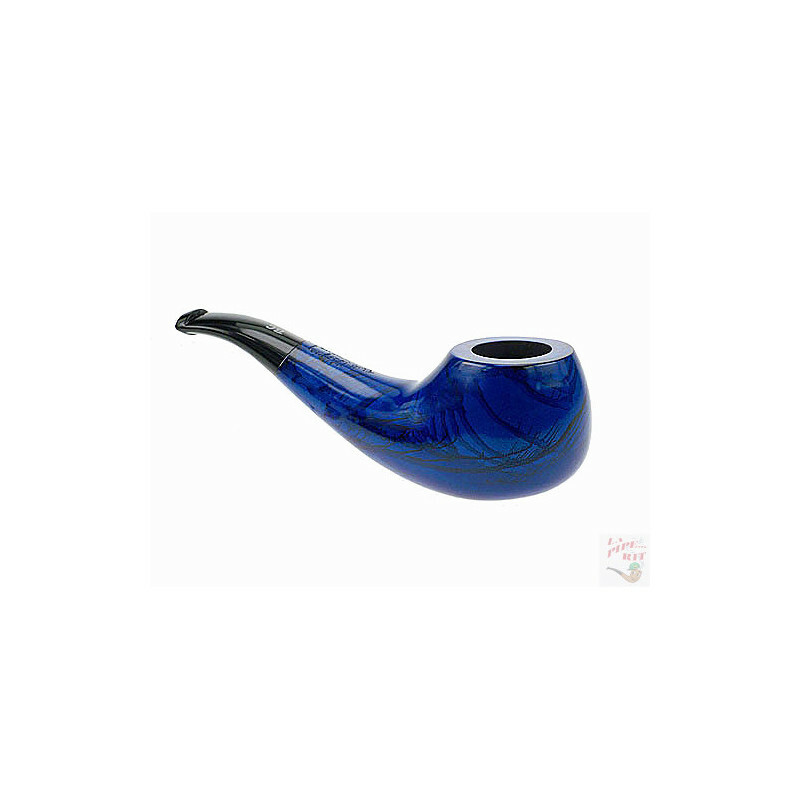 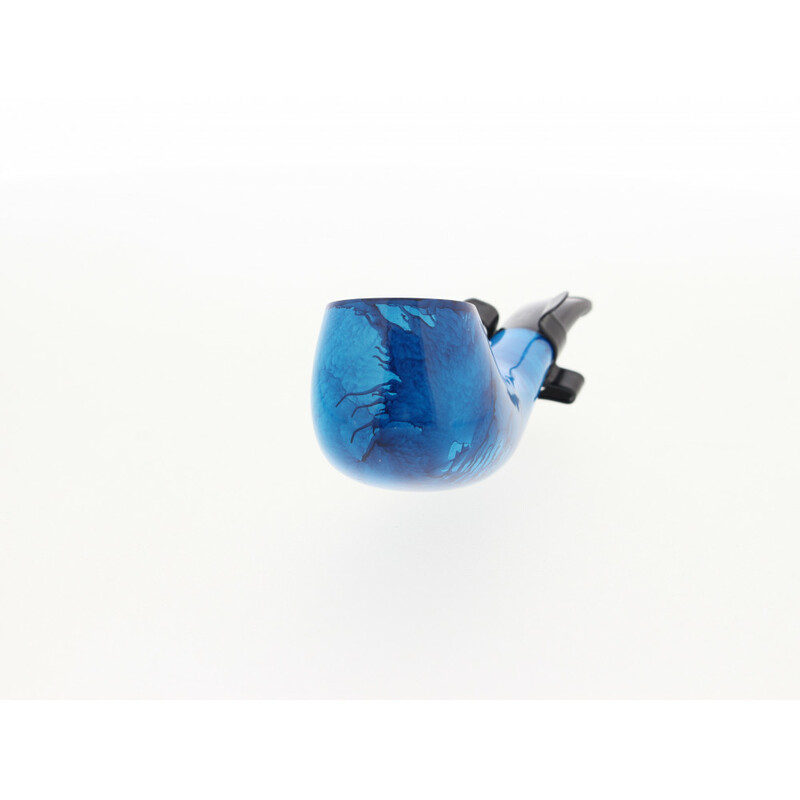 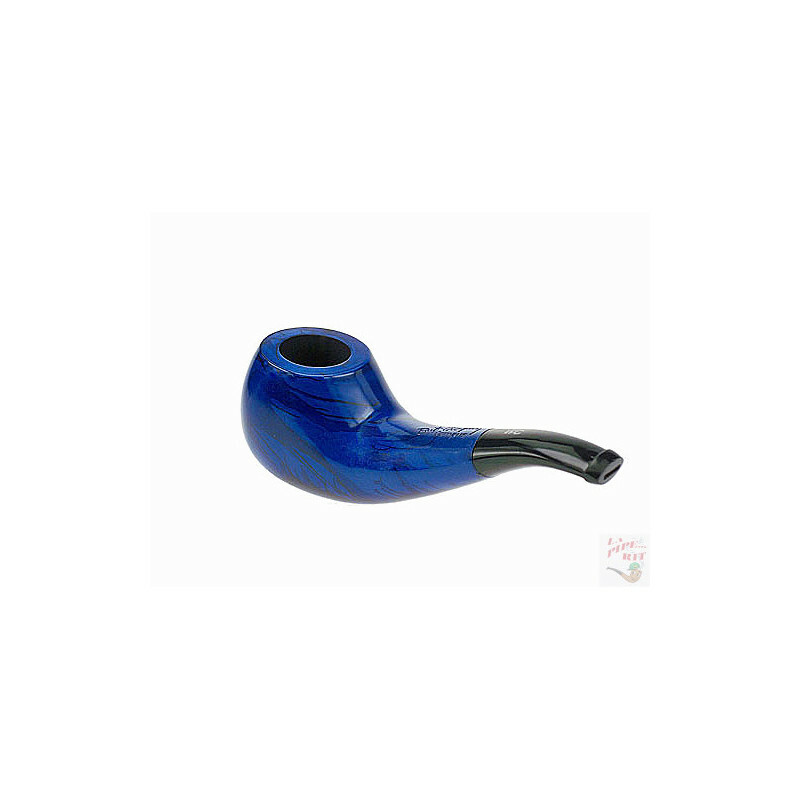 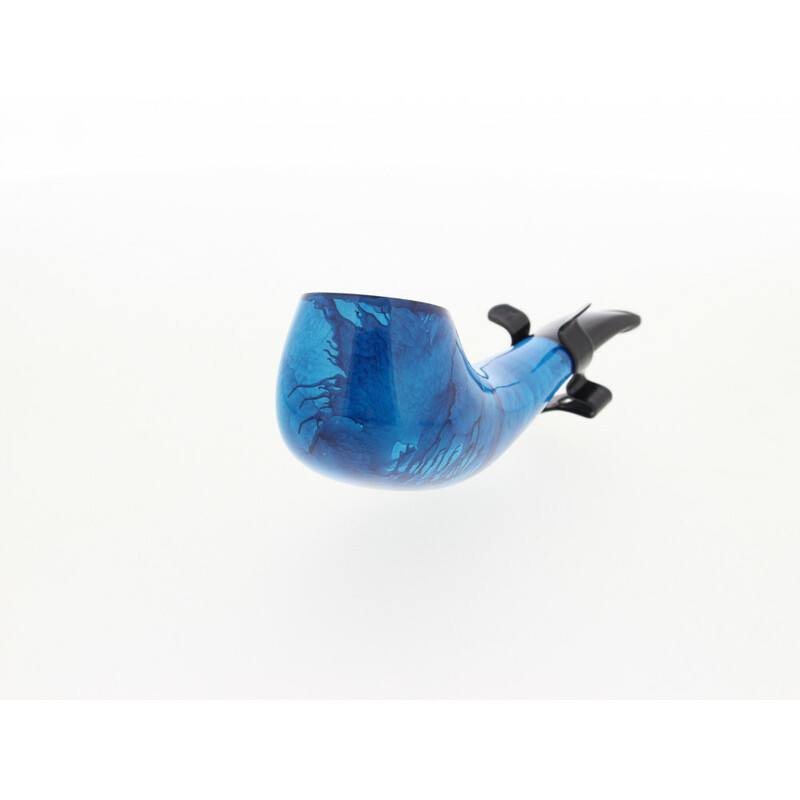 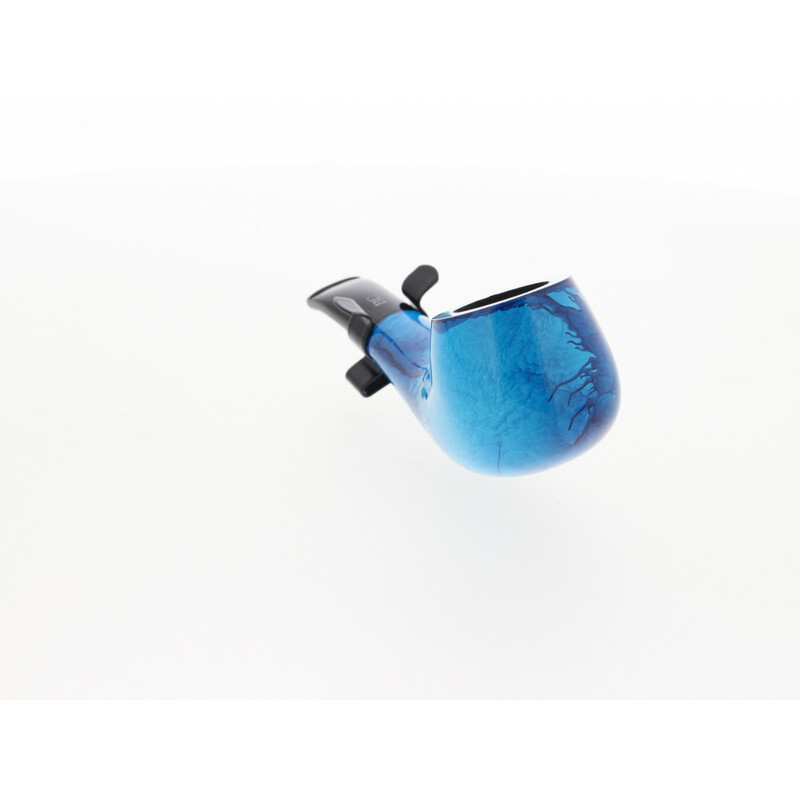 The Butz-Choquin Campus pipe offers an original and unique finish. 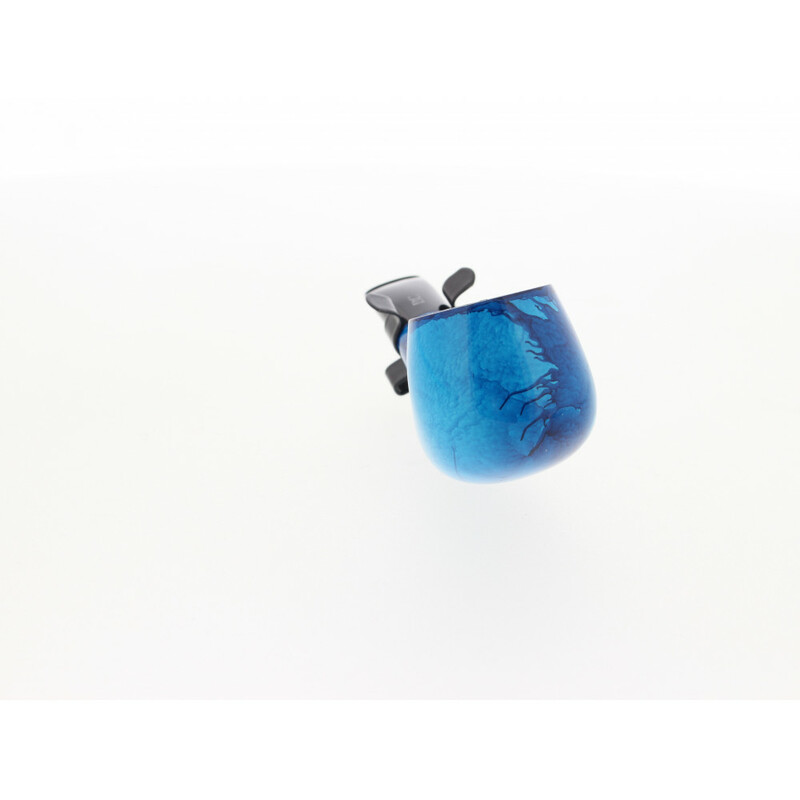 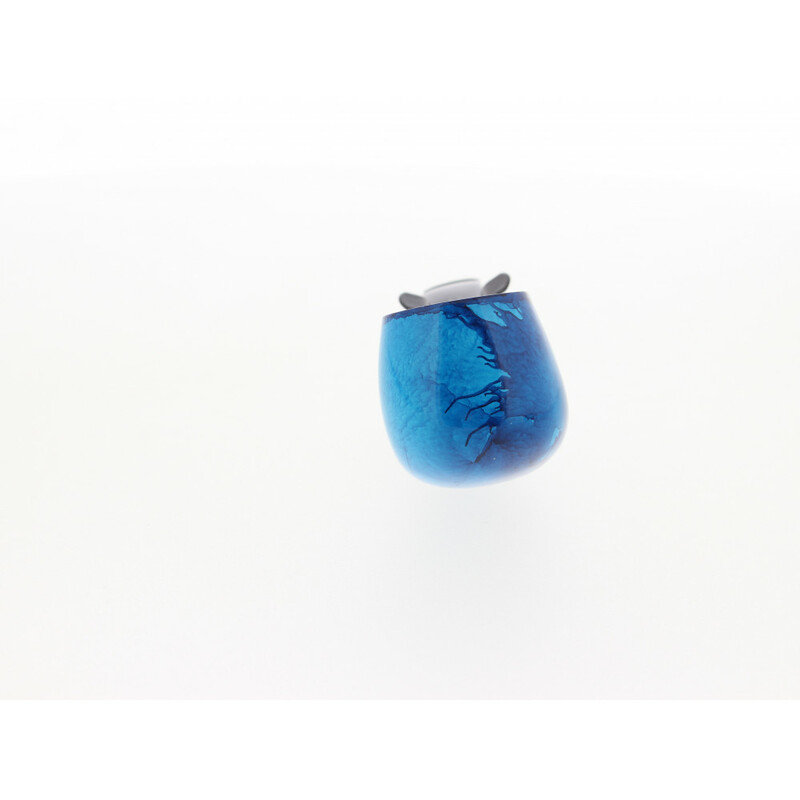 This blue finish is obtained while mixing two different lacquers. 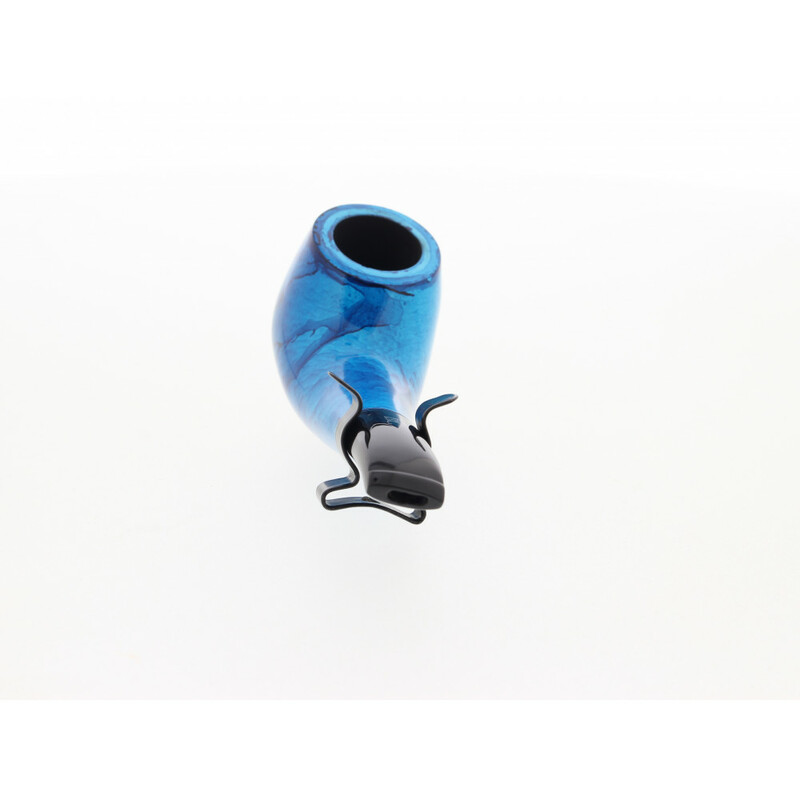 The chamber is protected from the heat by a thin carbon layer. 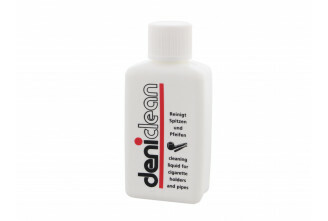 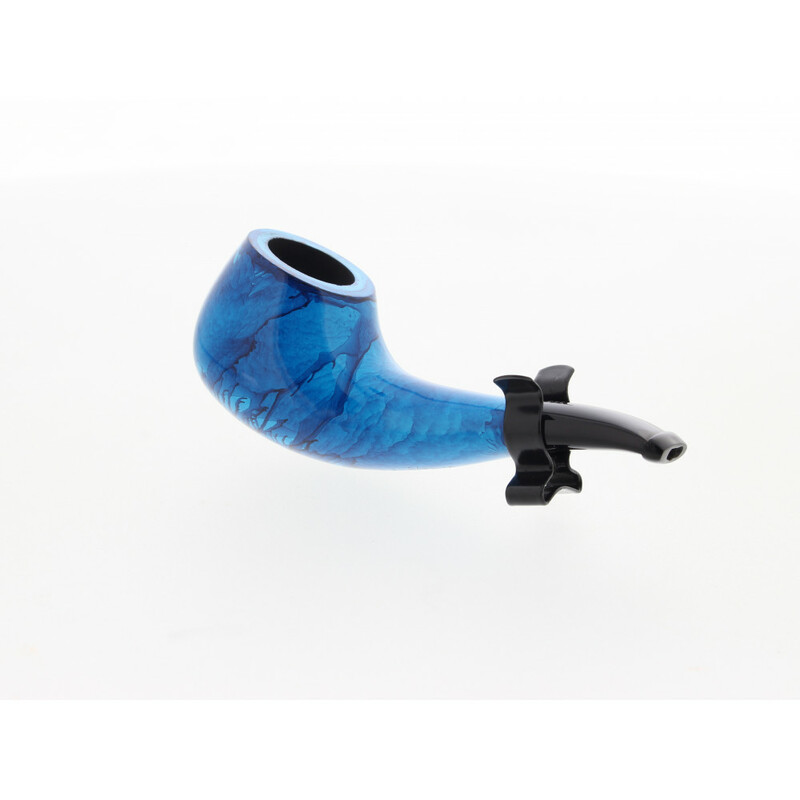 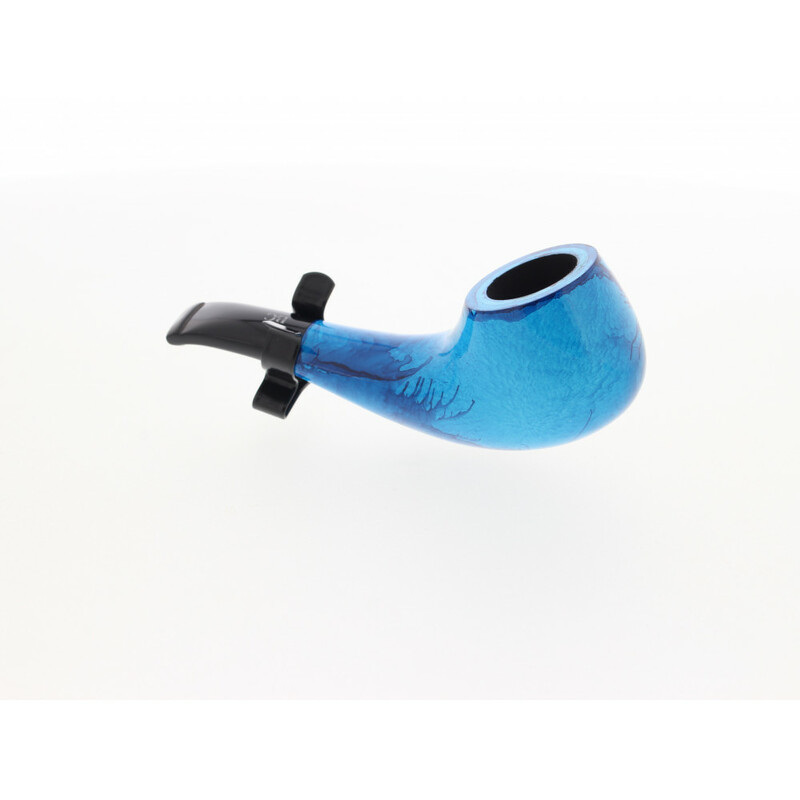 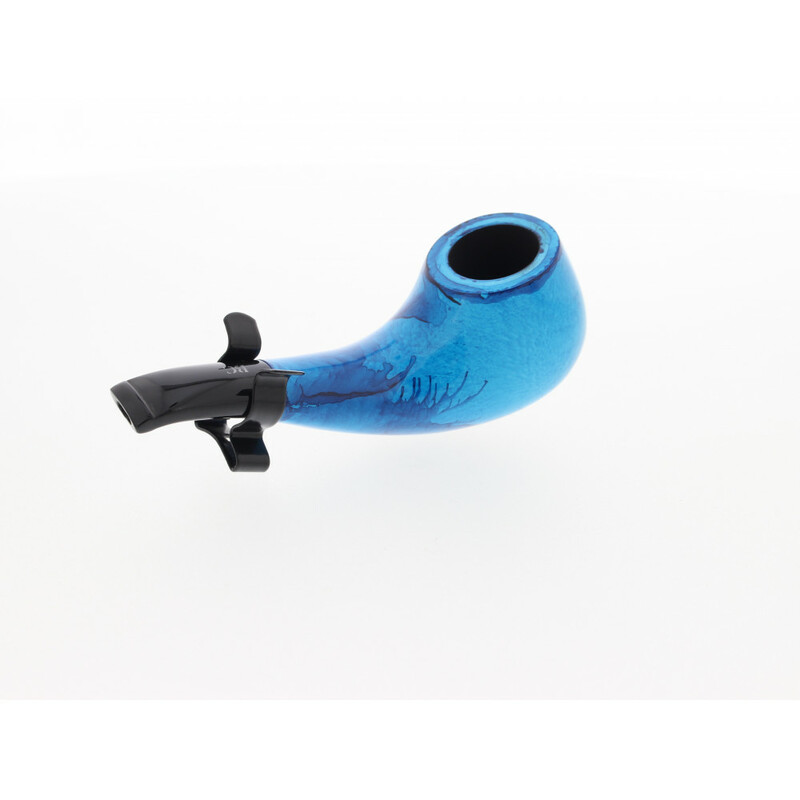 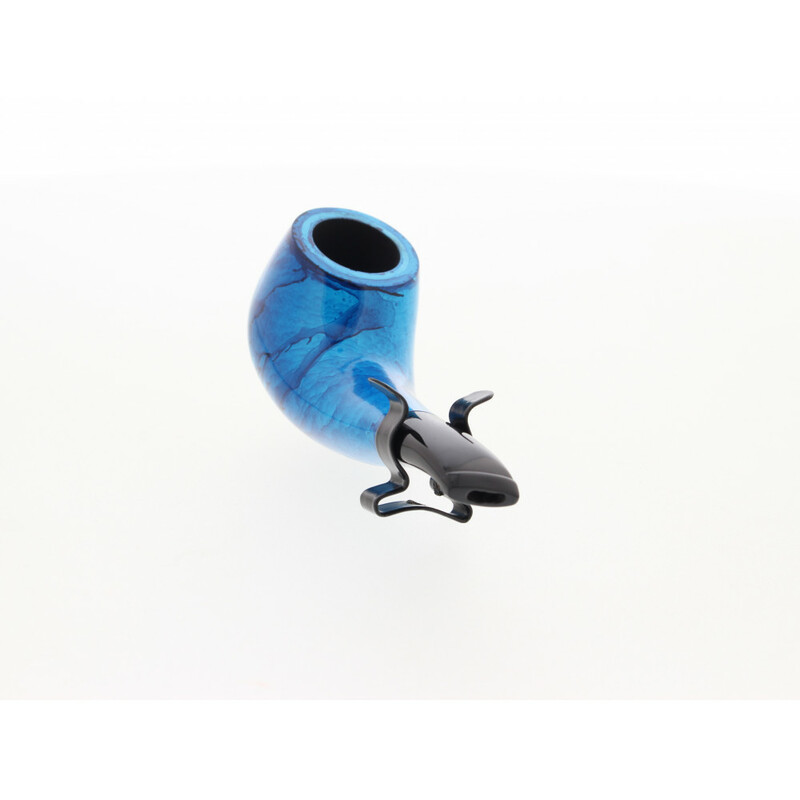 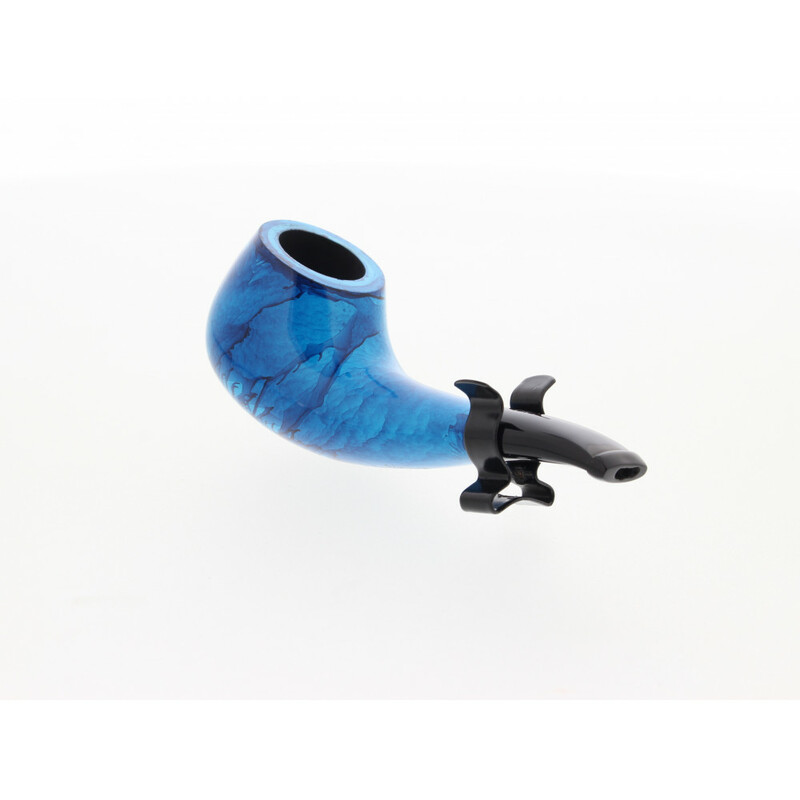 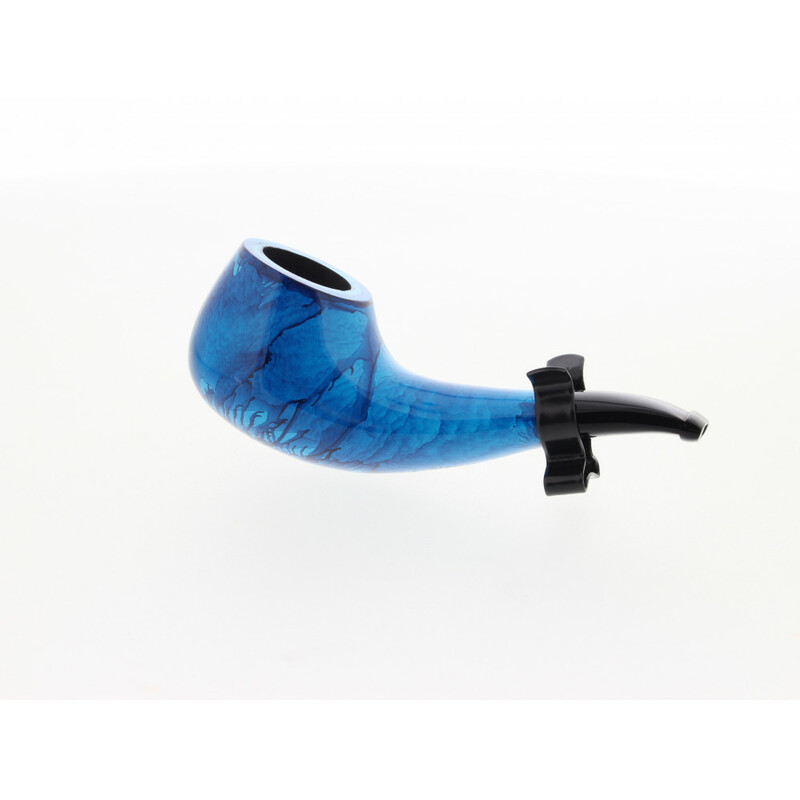 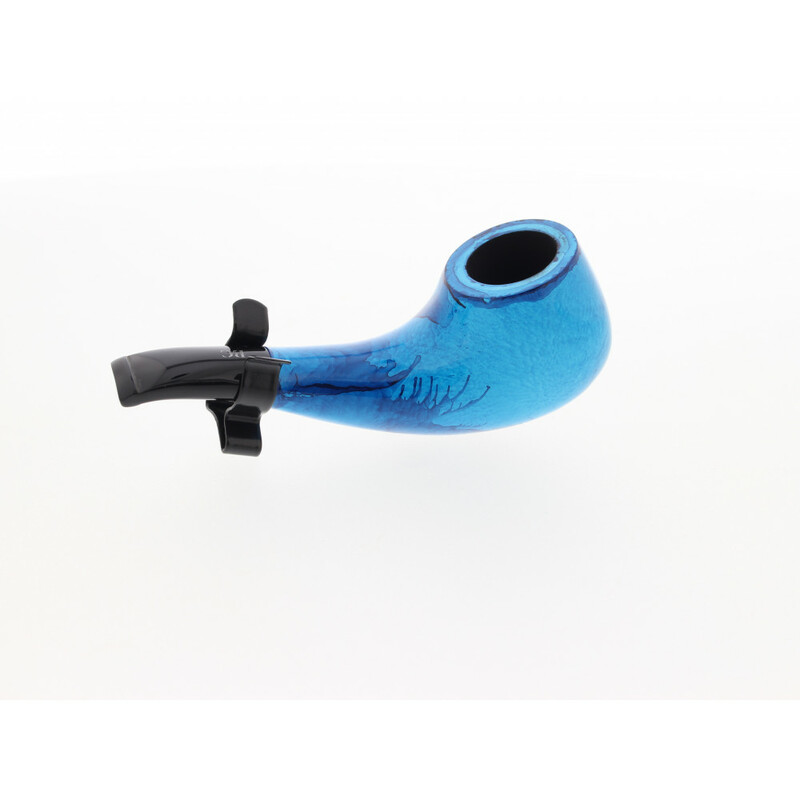 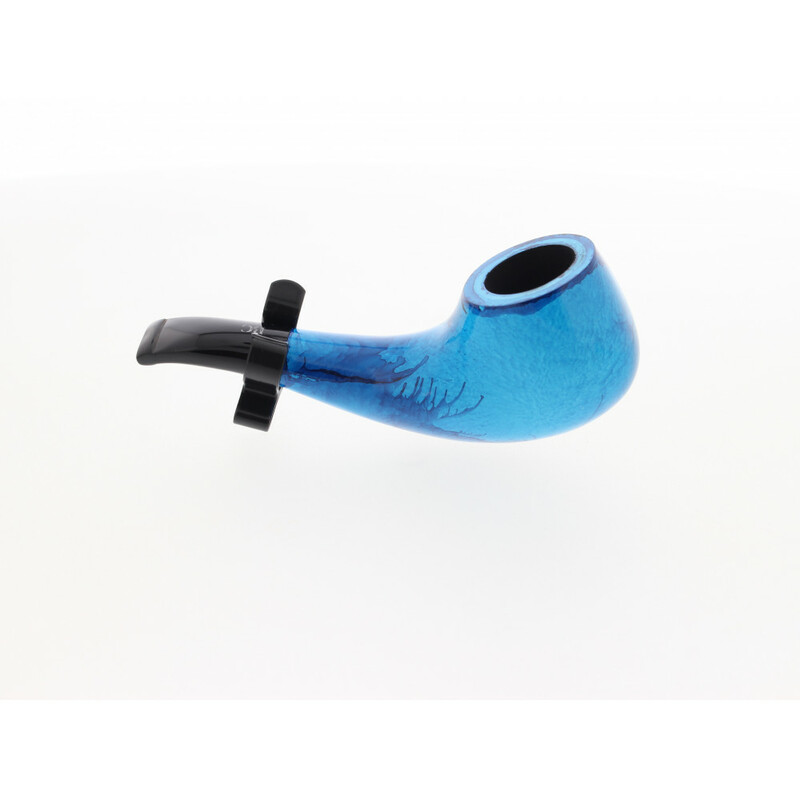 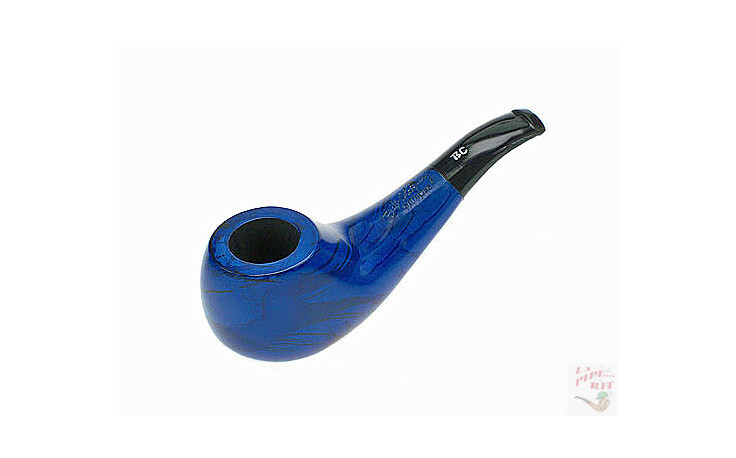 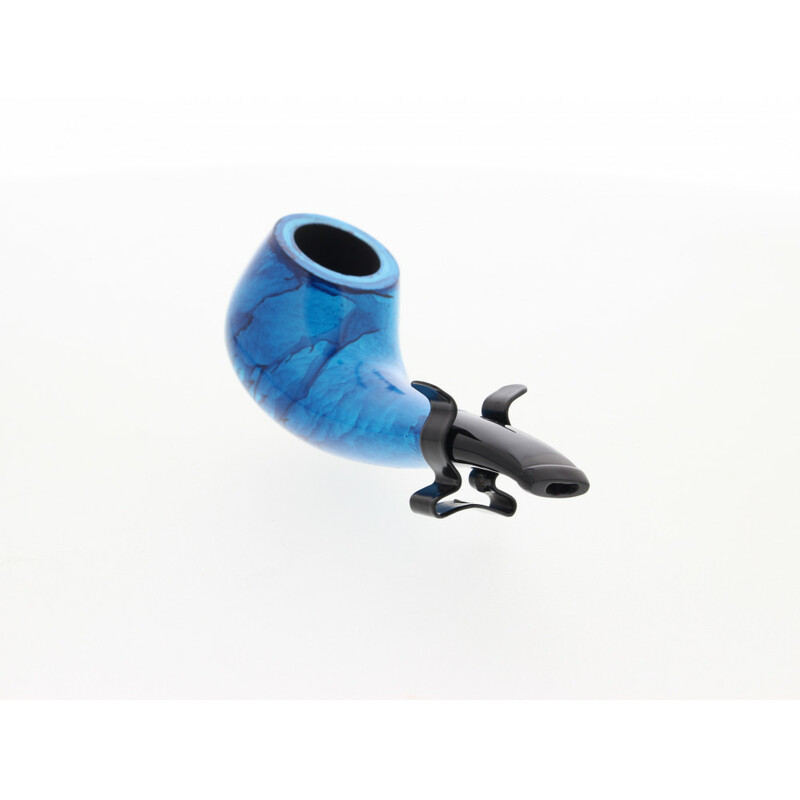 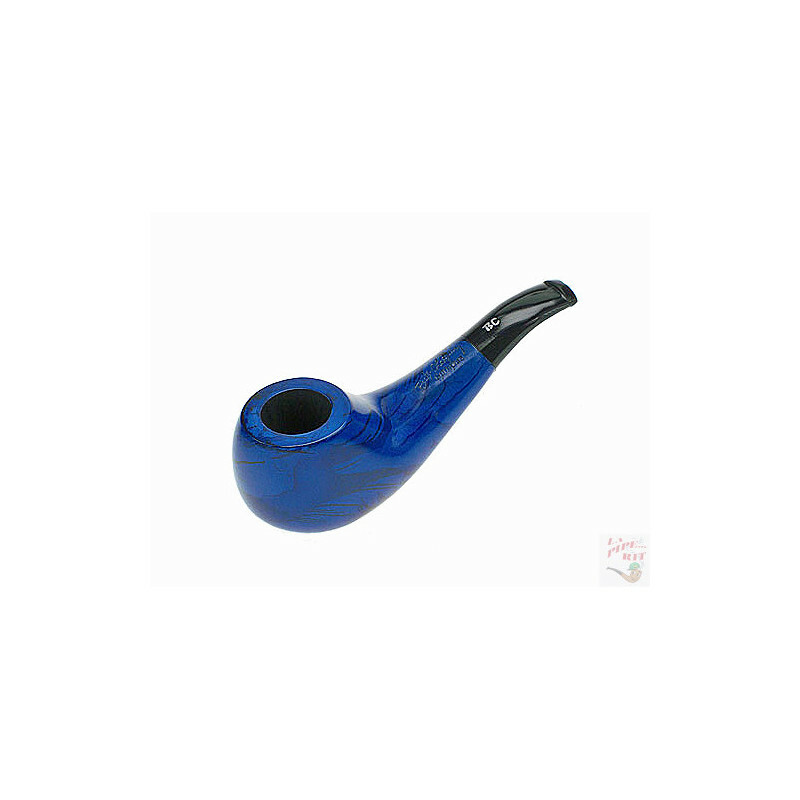 Plus the perfectly balanced shape makes the pipe pleasant to hold in hands.